For part 20, click here. 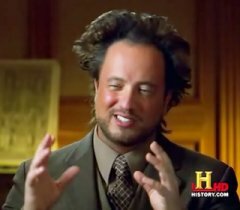 Giorgio Tsoukalos, obsessed with ancient aliens. 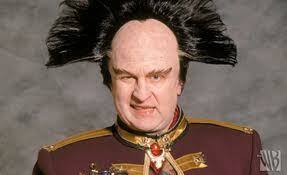 Londo Mollari, an actual alien.